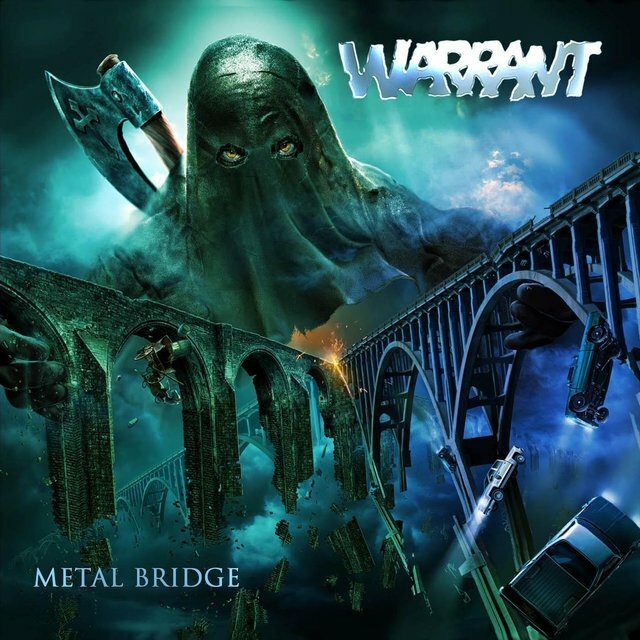 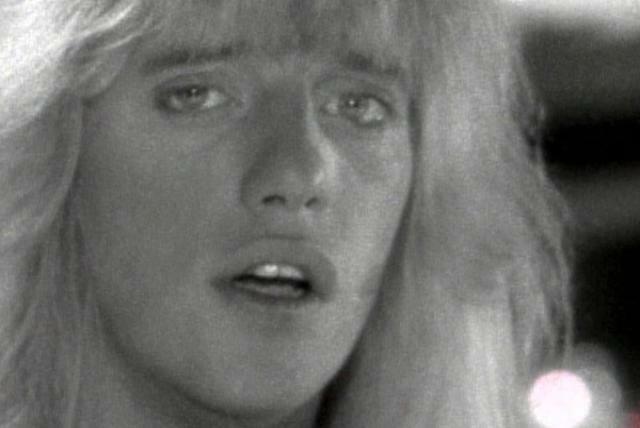 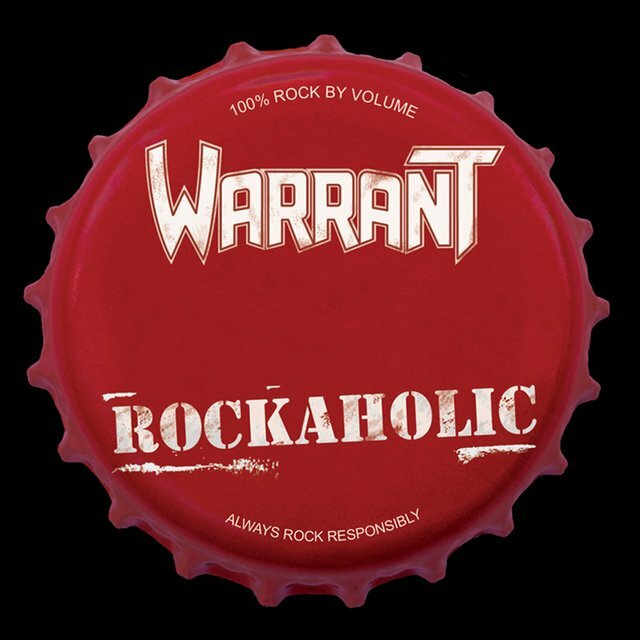 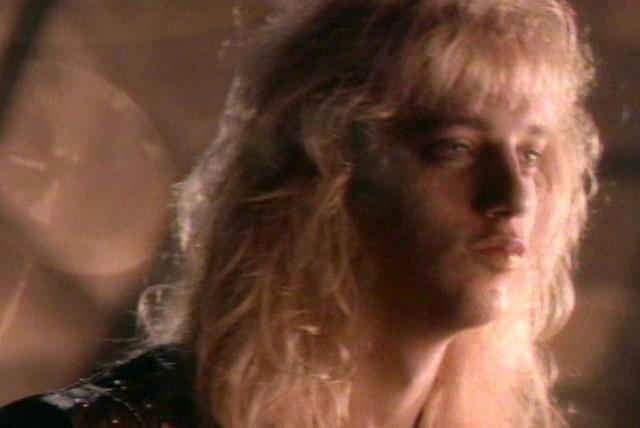 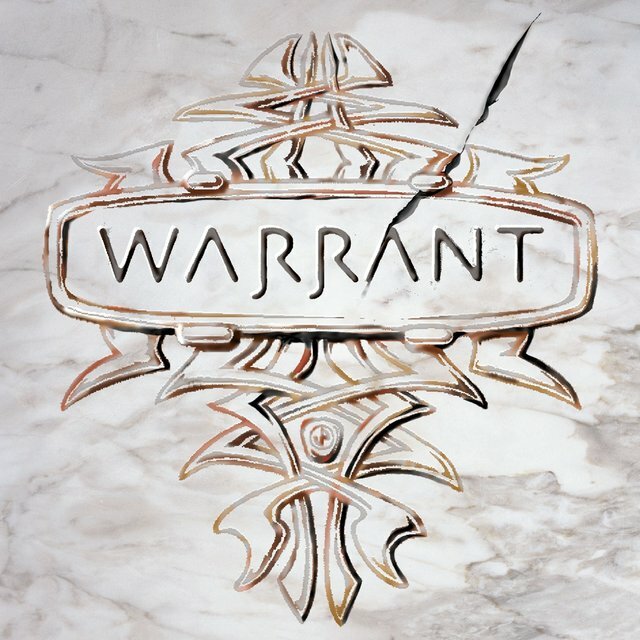 With a pair of double-platinum albums and three Top Ten singles, Warrant were one of the most popular pop-metal bands of the late '80s. 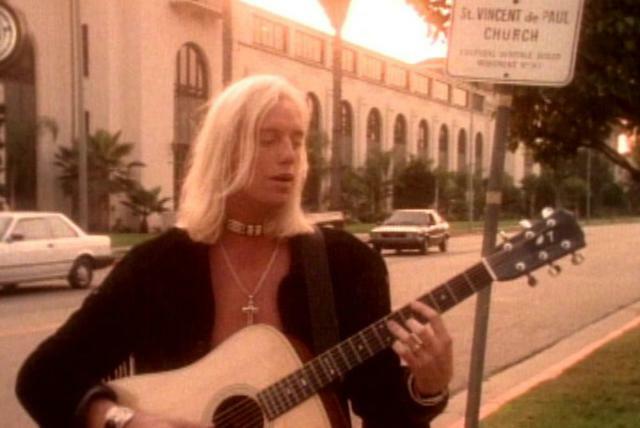 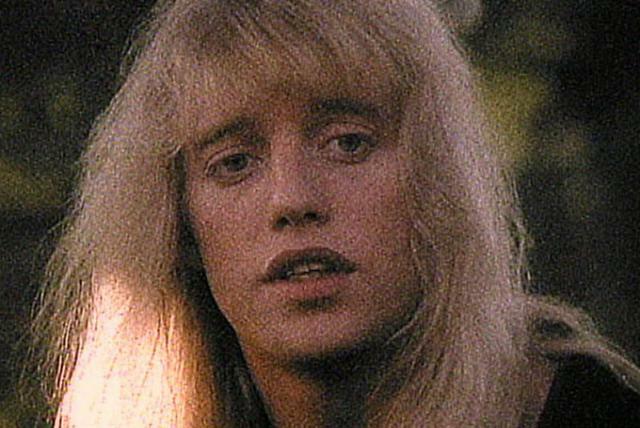 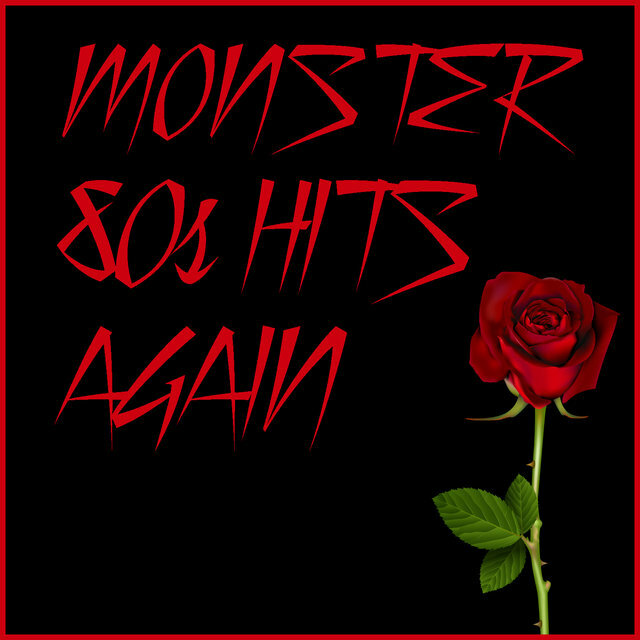 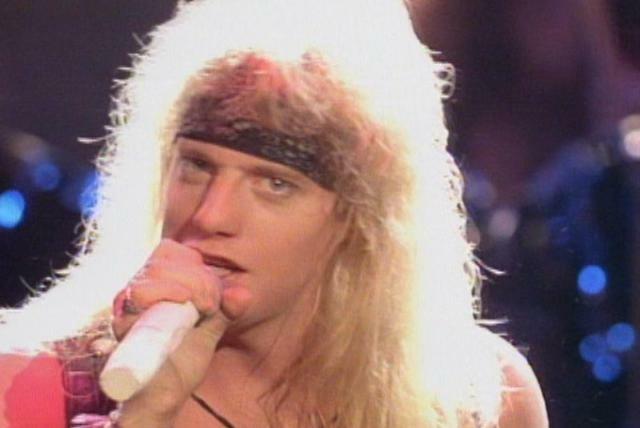 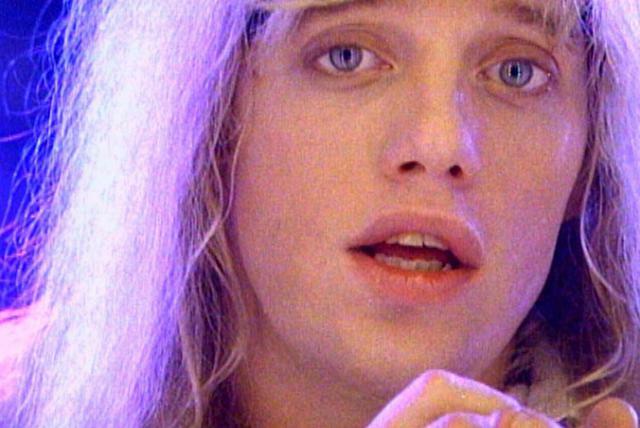 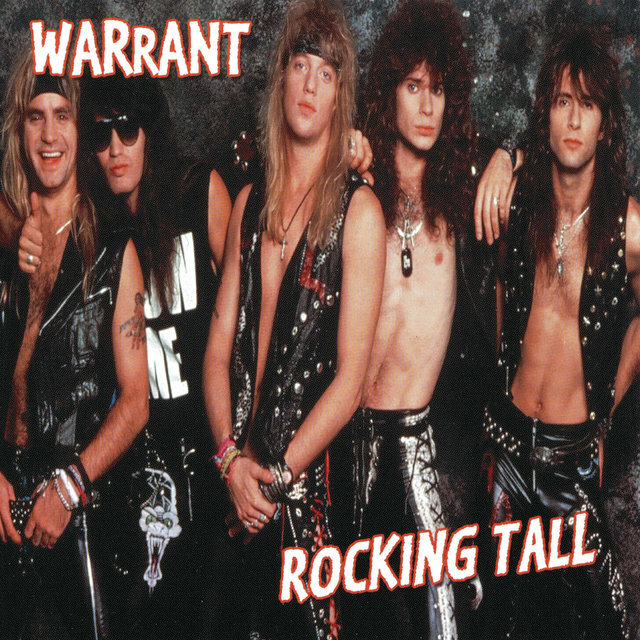 Formed in Los Angeles in 1984, the group weathered several lineup changes before solidifying around the talents of vocalist Jani Lane, guitarist Erik Turner, guitarist Joey Allen, bassist Jerry Dixon, and drummer Steven Sweet. 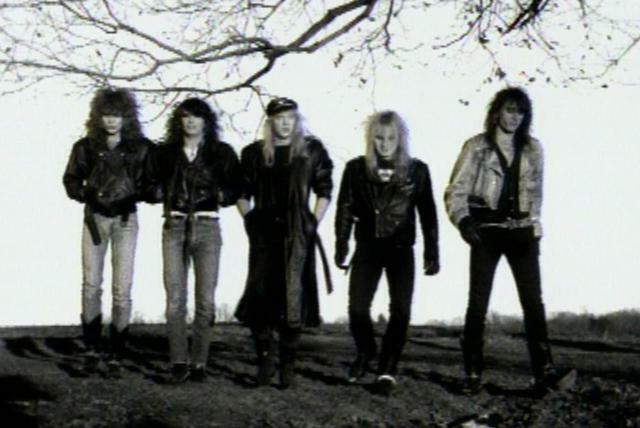 The band signed with Columbia Records in January 1988 and released Dirty Rotten Filthy Stinking Rich one year later; by that summer, it had climbed into the Top Ten and launched the hit singles "Down Boys," "Sometimes She Cries," and "Heaven," the last of which reached number two on the American charts. 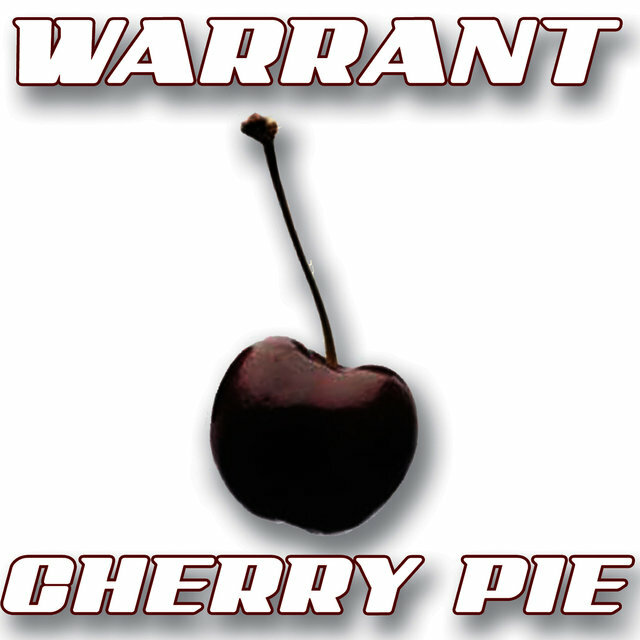 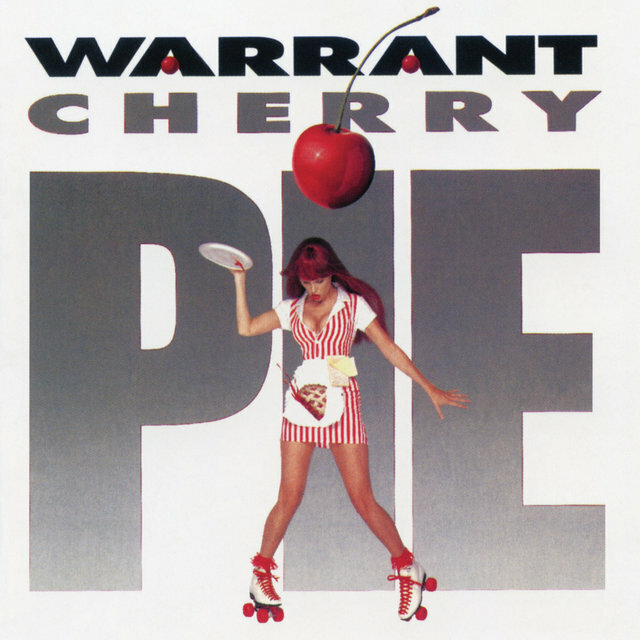 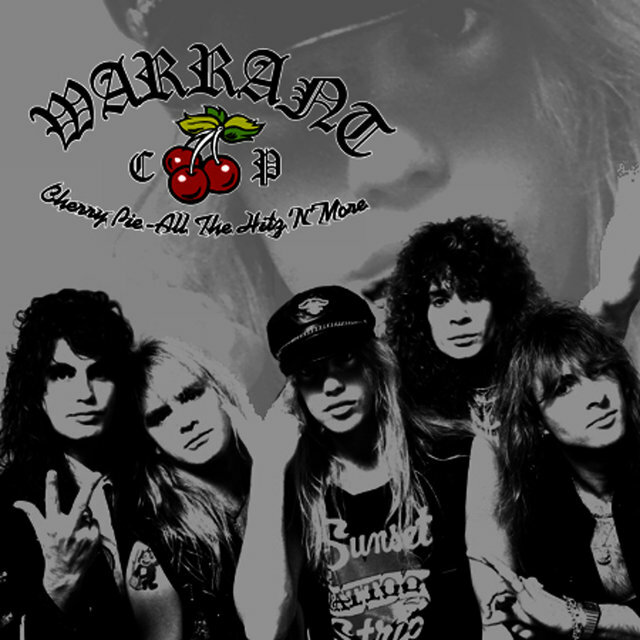 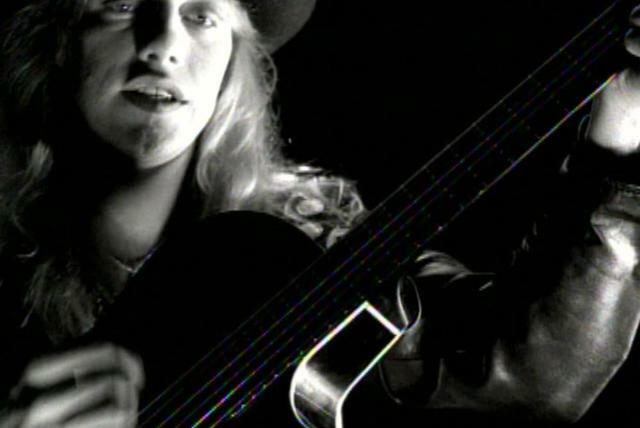 Released in the summer of 1990, follow-up effort Cherry Pie was an even bigger success, climbing into the Top Ten and featuring the high-charting singles "I Saw Red" and "Cherry Pie." 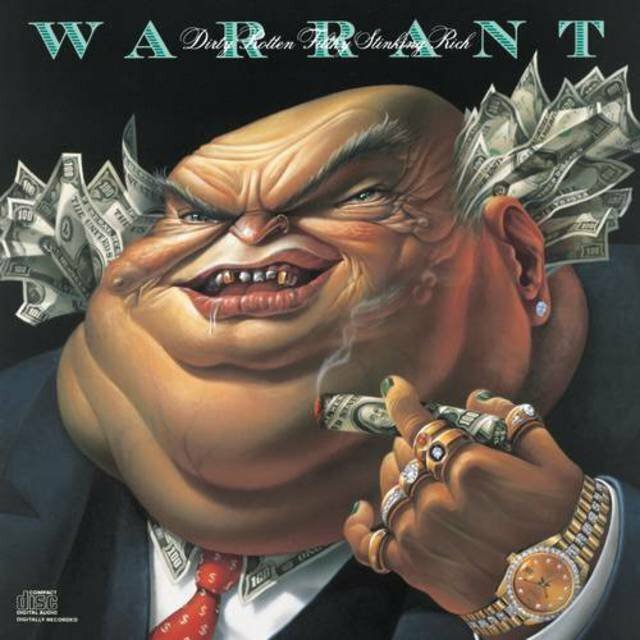 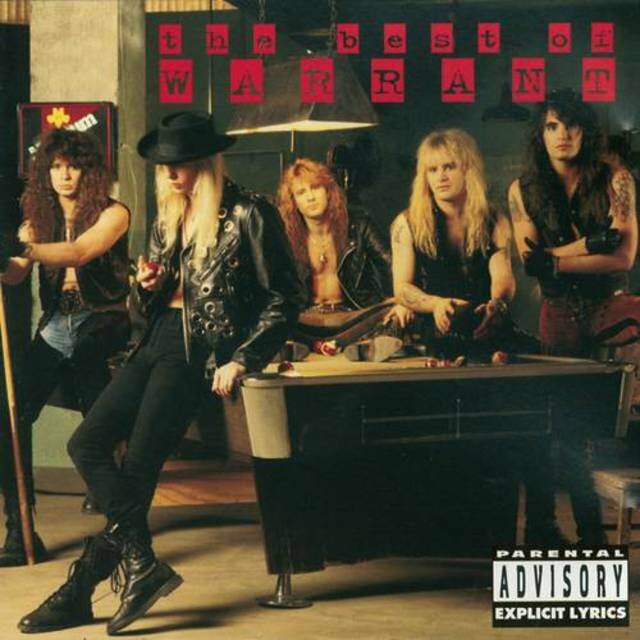 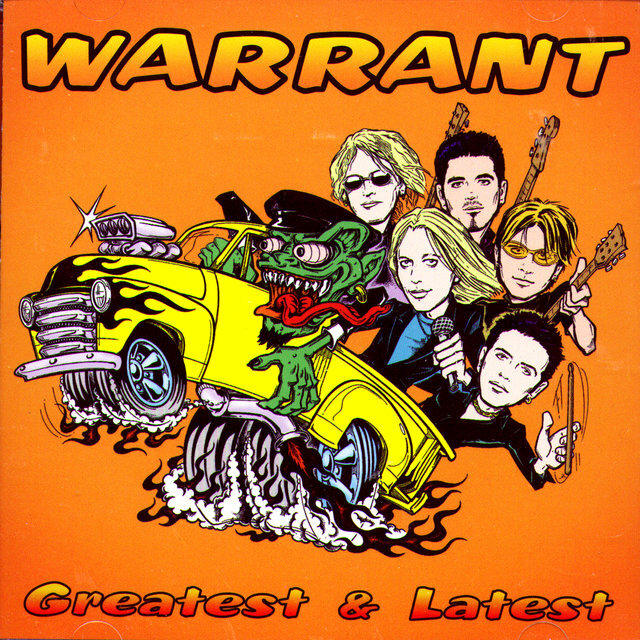 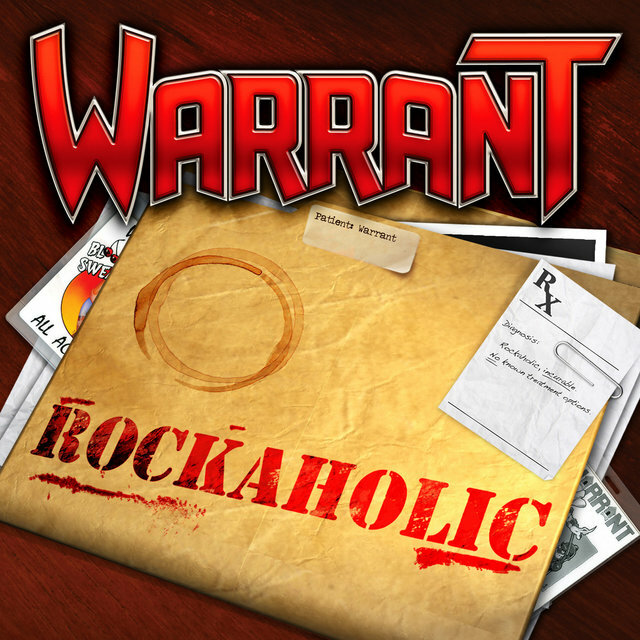 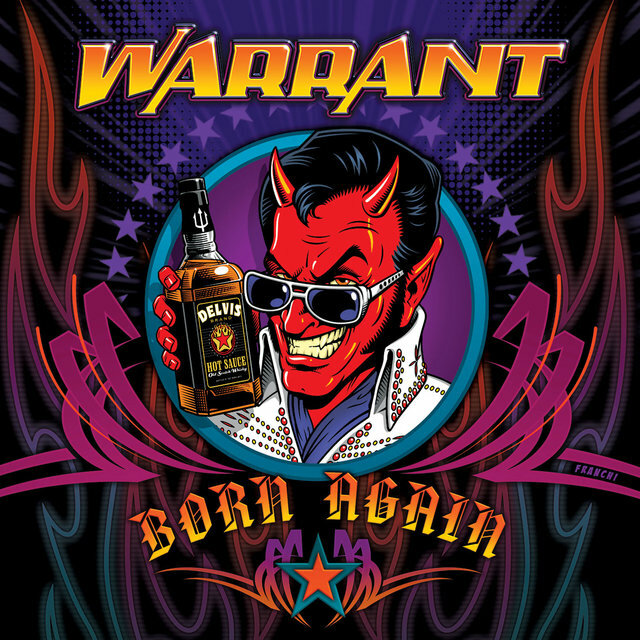 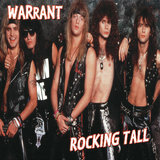 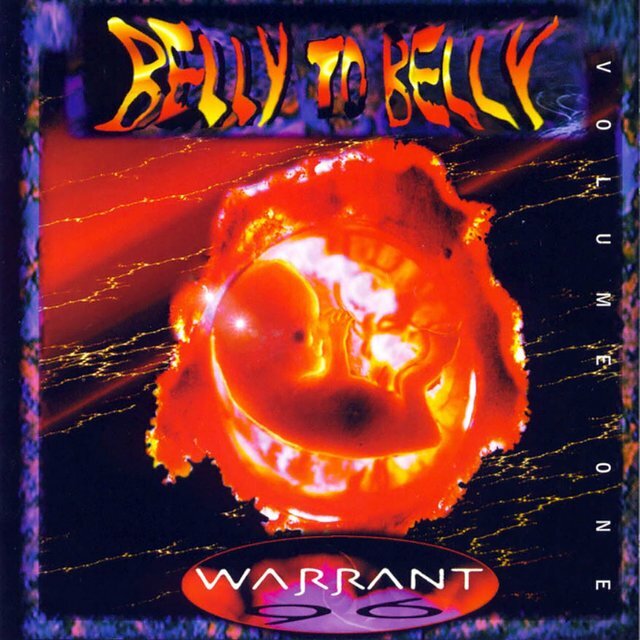 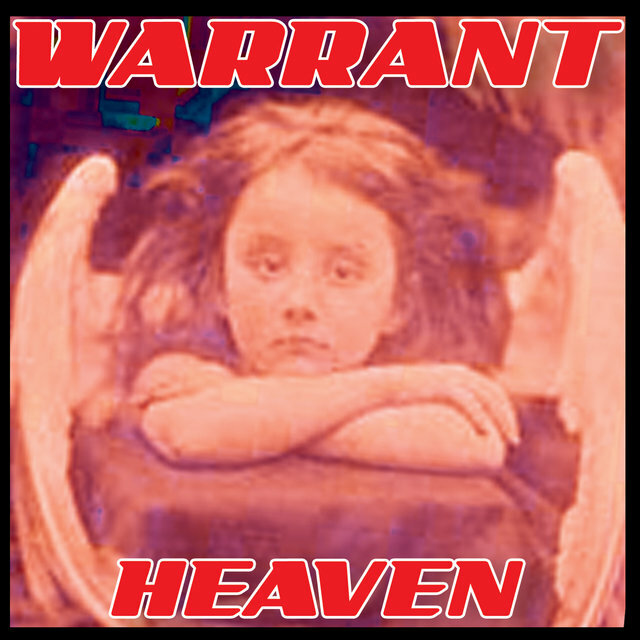 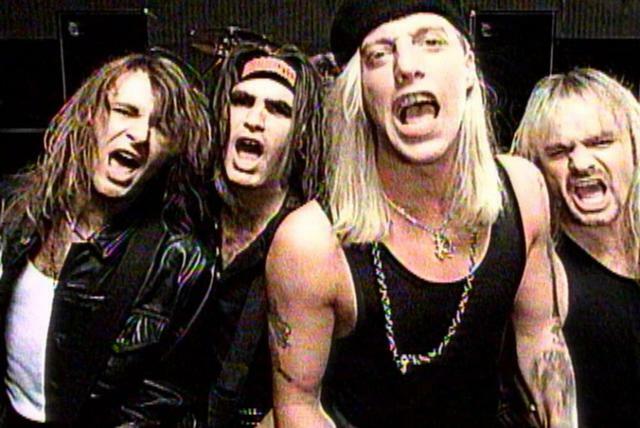 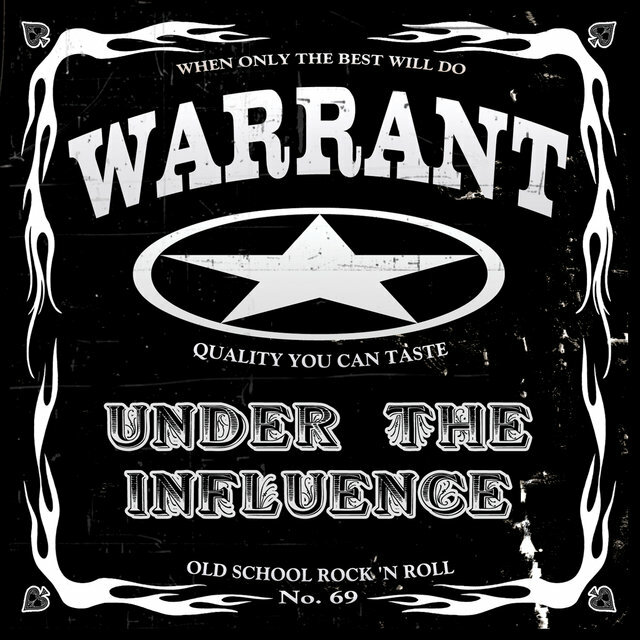 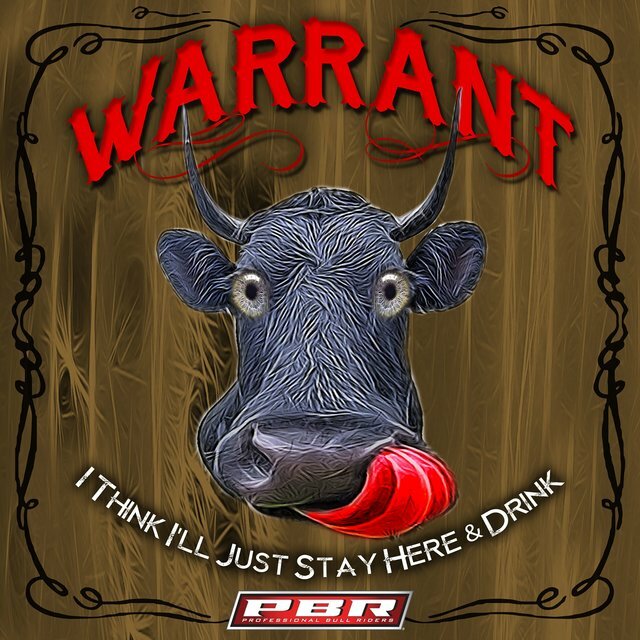 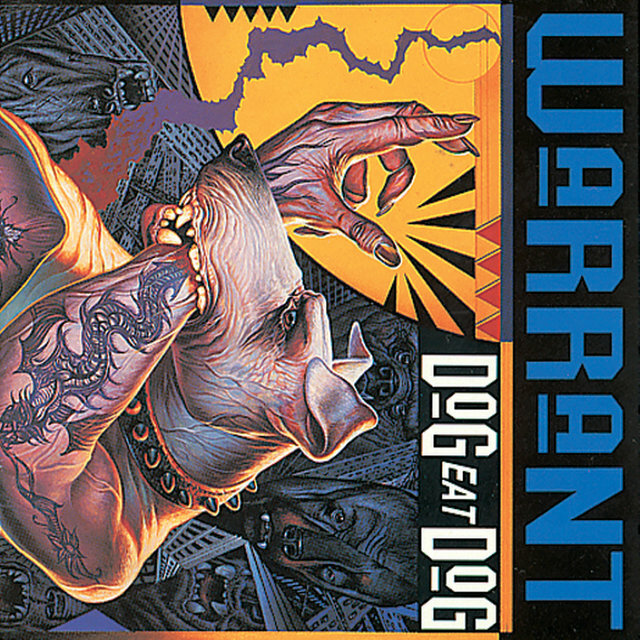 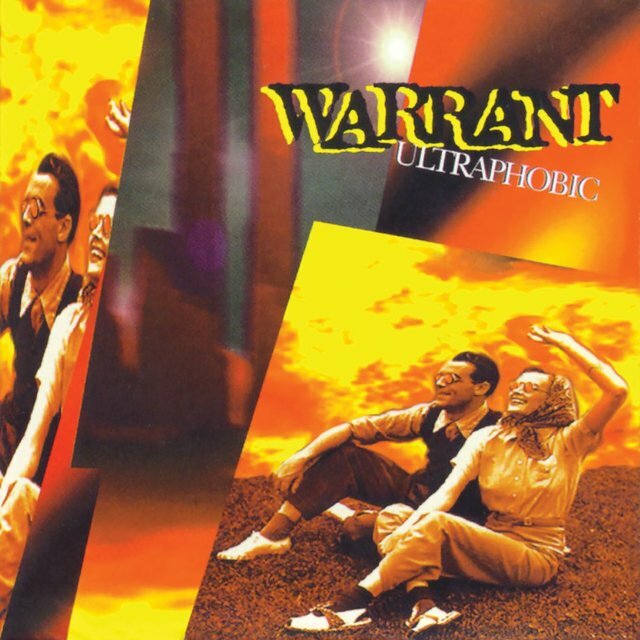 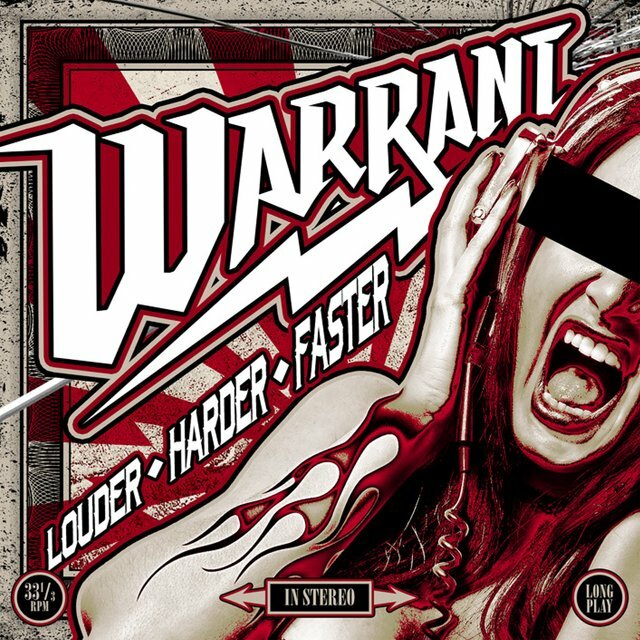 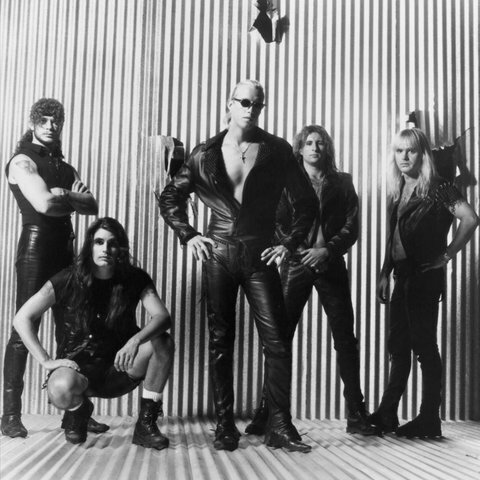 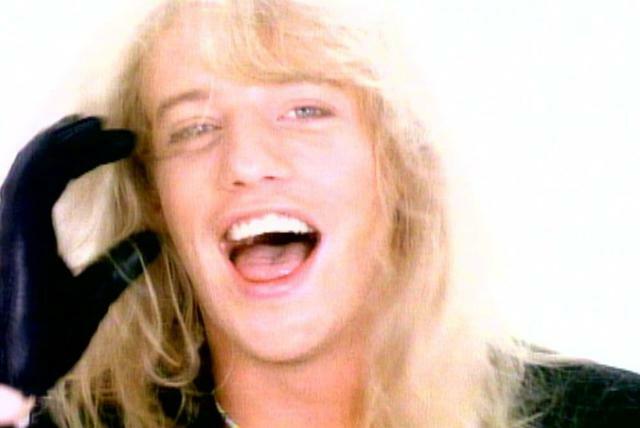 Warrant had some trouble continuing their multi-platinum success during the alternative explosion of 1992, although their third album, Dog Eat Dog, did go gold. 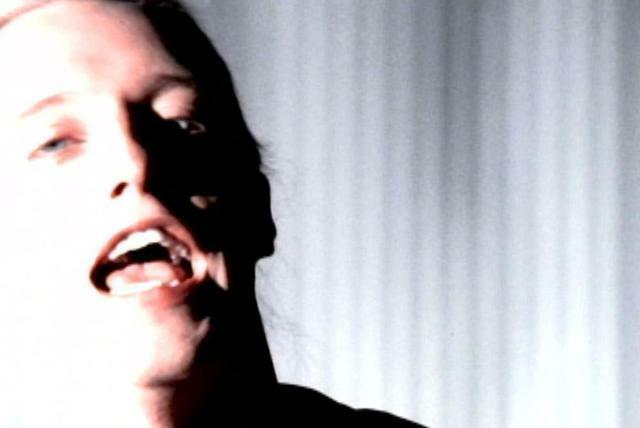 Ultraphobic (1995) and Belly to Belly (1996), however, failed to chart.